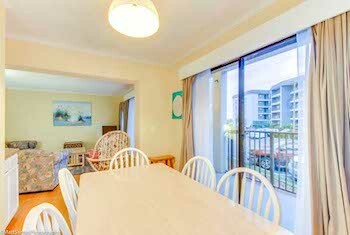 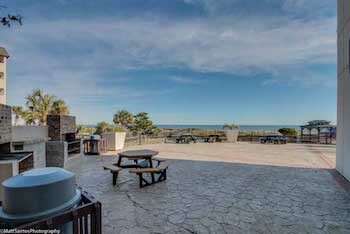 Week of 05/11/19-05/18/19 available at Myrtle Beach Resort! 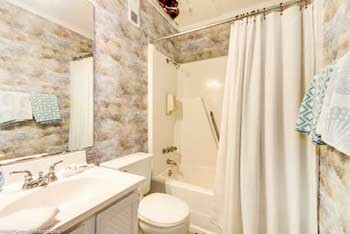 Stay at a Swack Vacation rental for only $425!!! 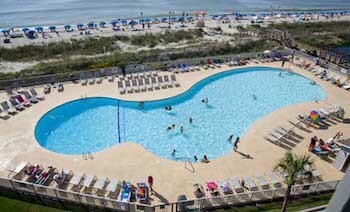 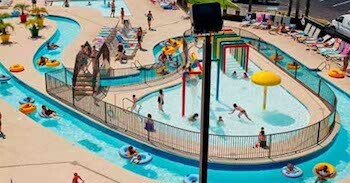 Voucher valid for week of 05/11/19-05/18/19 at Myrtle Beach Resort Swack Vacations Unit only.